Dr. Vincent Touhy has spent the past 11 years working on a breast cancer vaccine that would both prevent the disease and keep it from recurring has secured enough funding to move the drug to clinical trials. Dr. Touhy is an immunologist at the Cleveland Clinic’s Lerner Research Institute and will head up the company, called Shield Biotech, as its chief science officer. Shield Biotech, so named because the vaccine it is developing will act as a defense against breast cancer, is a spinoff-company created by Cleveland Clinic Innovations, the commercialization arm of the hospital system. 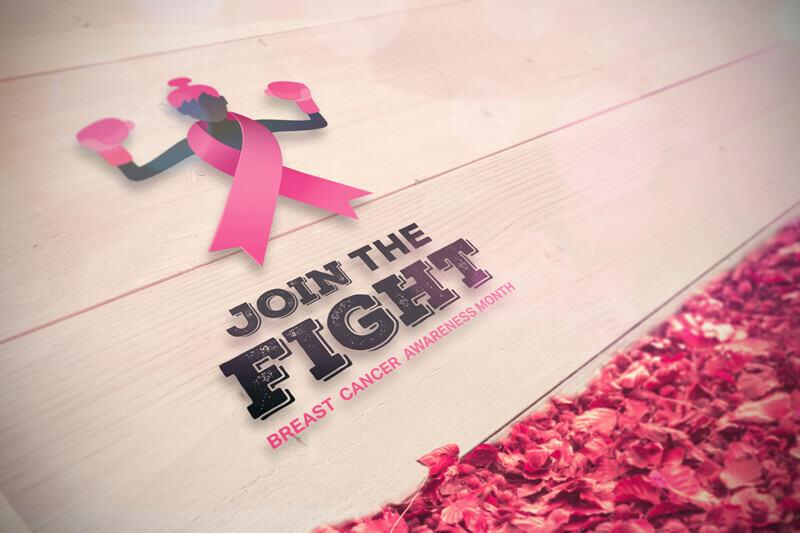 Click here for more information about the great advances Dr. Touhy and his team are making to eliminate Breast Cancer!